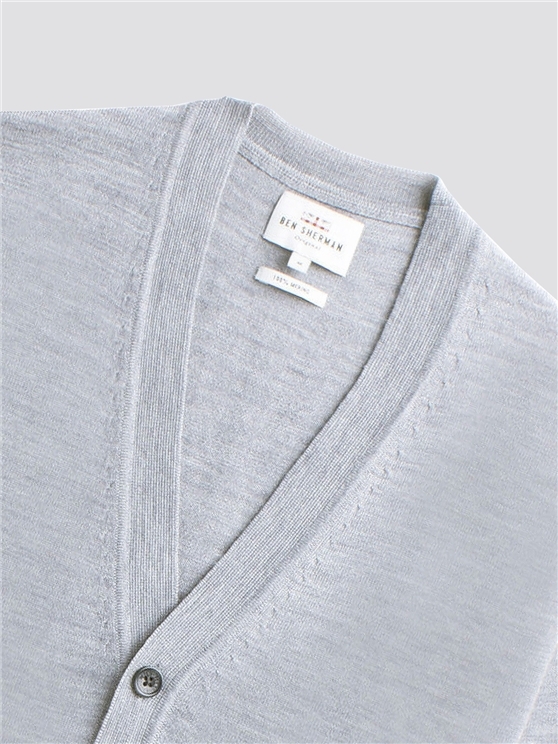 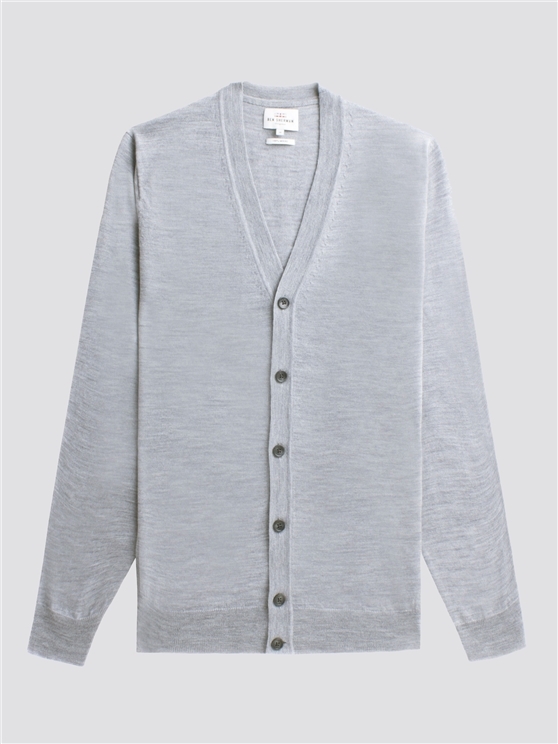 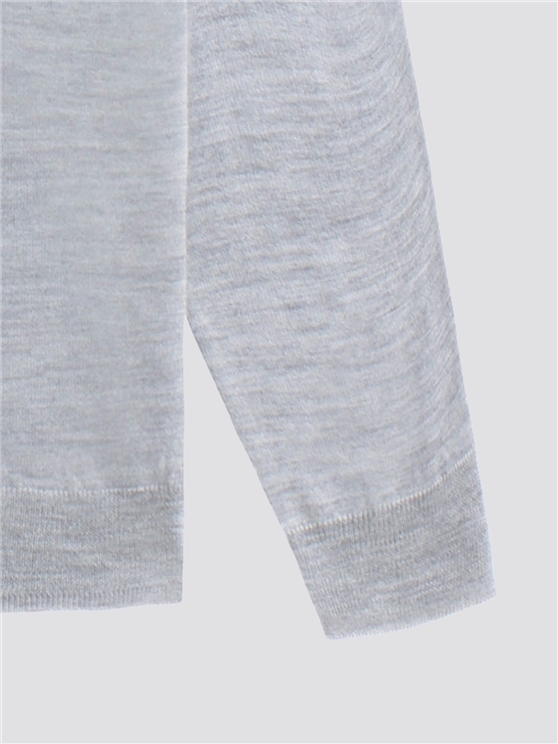 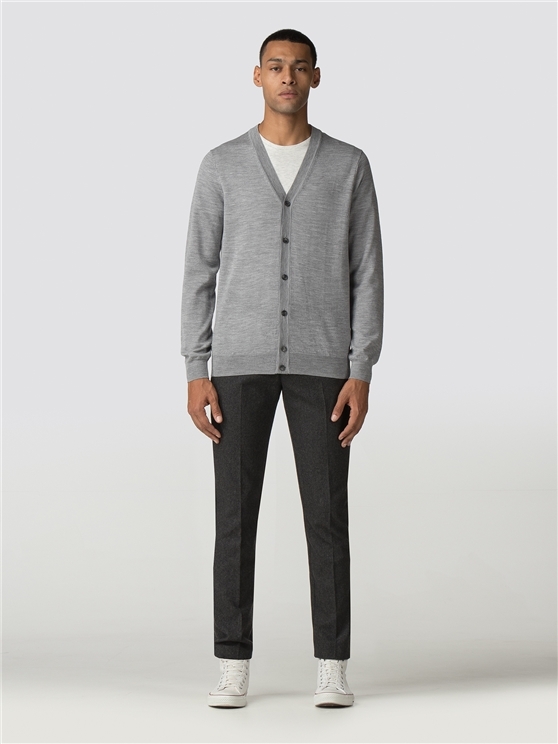 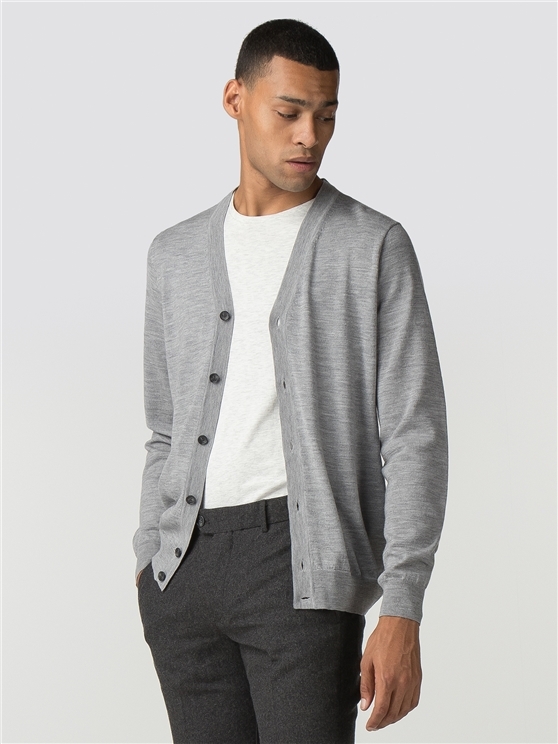 The classic men's grey marl cardigan - Ben Sherman style. 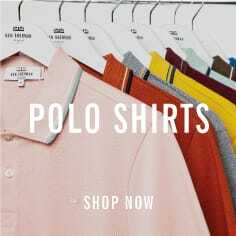 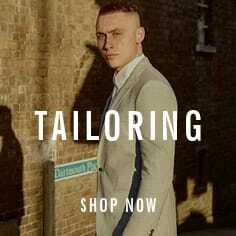 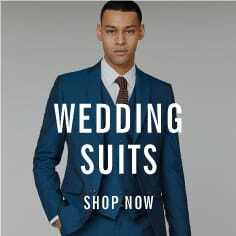 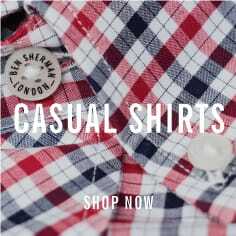 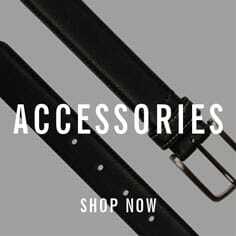 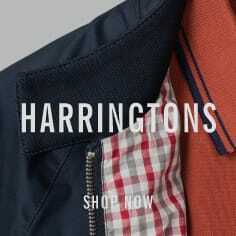 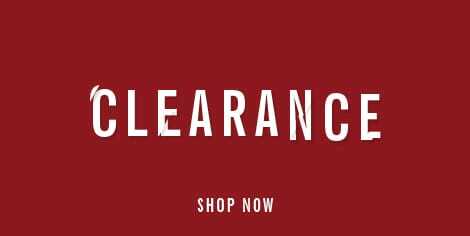 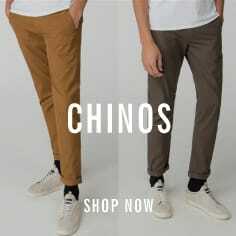 A casual, comfort accessory for any wardrobe from the original Ben Sherman. 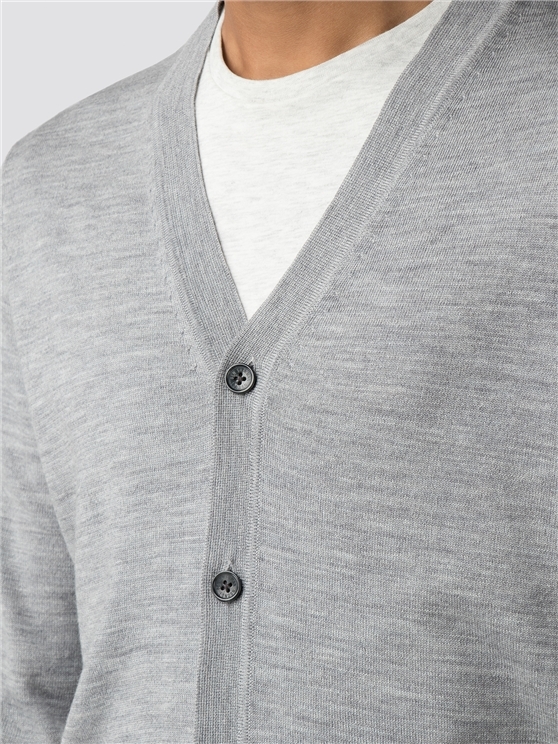 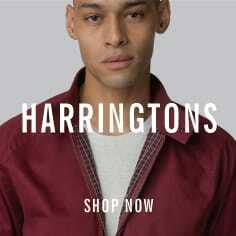 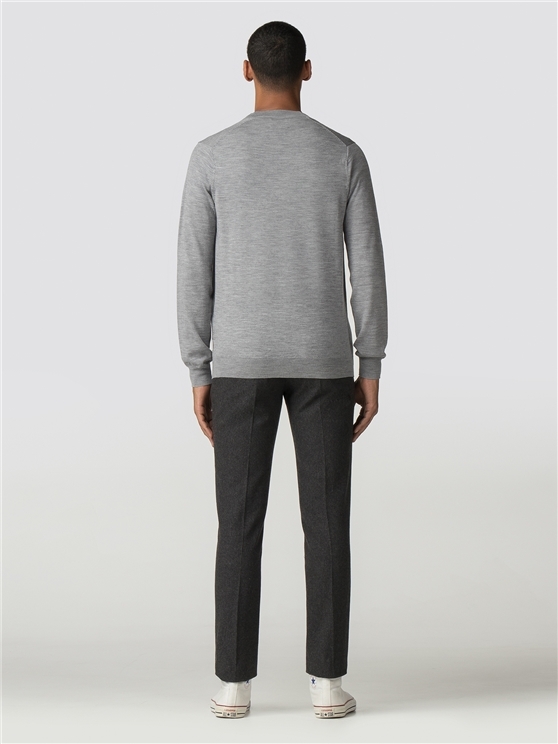 This men's grey, marl textured merino wool v-neck features a button up front and a traditional, long-sleeved knitwear style, completed with the iconic Ben Sherman branding.